While some places are planning campaigns to attract more tourists, places such as Venice are tired of the influx and protesting against over tourism. Santorini capped the number of cruise visitors at 8,000 per day and Cinque Terre introduced a ticketing system to ensure no more than 1.5 million tourists are in the area at any one time. Tourists’ tax has been introduced in Barcelona hoping that would limit the number of tourists visiting the place. 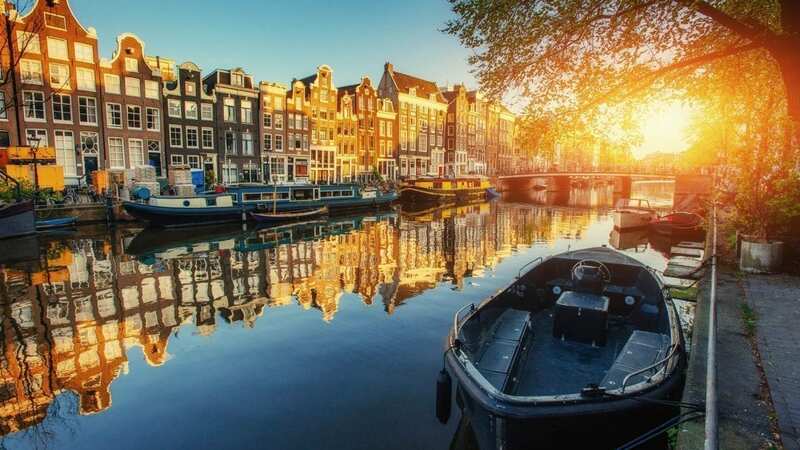 Udo and the I amsterdam team, which oversees the city’s tourism, have spent the last two years trying to subtly move tourists away from the most popular attractions, such as the Red Light District and Museum Quarter. 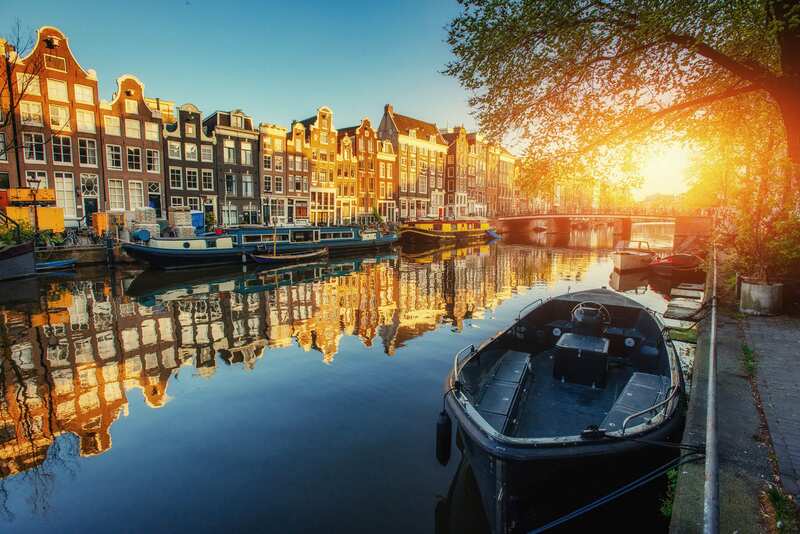 They used the data stored on the chip inside Amsterdam’s City Card, which gives access to various attractions and free public transport, to analyse tourist behaviour and devise ways of changing it to ease congestion. Tourism chief Geerte Udo said that they can exactly see how the tourists are behaving. Generally, the trend is that tourists come to the city and go to the Van Gogh Museum in the morning, and take a canal boat in the afternoon So, the team tried to suggest people to take boat rides in the morning so as to avoid the crowd in the evening. A new app called “Discover the City” sends users notifications warning when an attraction is busier than normal and suggesting alternatives. Udo believes they are an open, tolerant city and cannot imagine saying ‘you’re not welcome here’. If you need further inspiration then try out I amsterdam’s 10 hidden gems.